U.S. 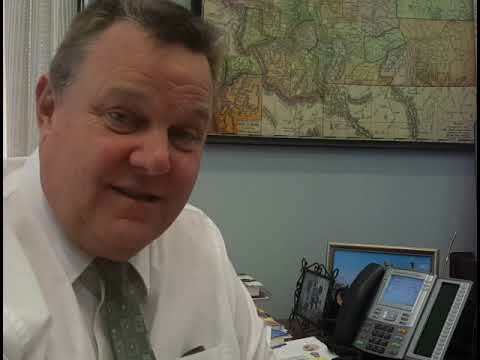 Senator Jon Tester is again breaking through the Washington gridlock and delivering made-in-Montana bills to President Trump’s desk. (U.S. Senate) - The American Legion today recognized U.S. 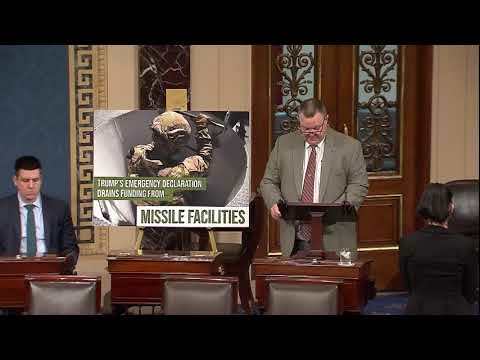 Senator Jon Tester's ongoing work as Ranking Member of the Senate Veterans' Affairs Committee. (Big Sandy, Mont.) - U.S. 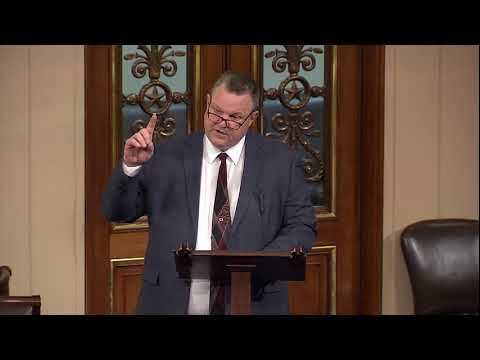 Senator Jon Tester delivered good news to Montana hemp farmers today, "There is no more red tape keeping farmers from growing hemp in Montana." (Big Sandy, Mont.) - Following Brazil's request to lift the ban on beef imports to the United States, U.S. 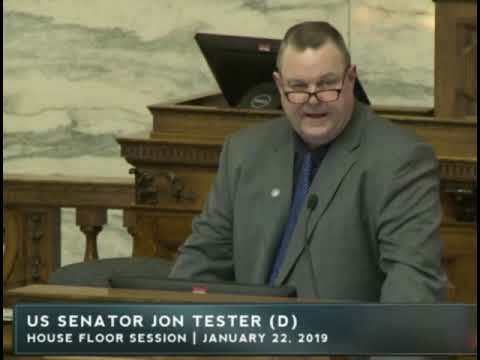 Senator Jon Tester introduced a bill that would create a working group to assess if Brazilian beef and poultry are safe to eat. (Big Sandy, Mont.) - U.S. Senator Jon Tester announced that more than $1 million in grant funding has been awarded to Montana's treatment courts to combat substance abuse and strengthen treatment initiatives. (Big Sandy, Mont.) - As the Senate gears up to craft next year's budget, U.S. 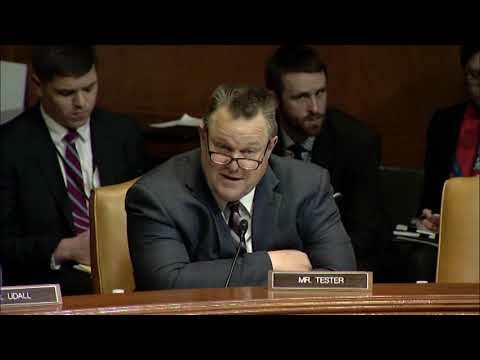 Senator Jon Tester is leading a bipartisan effort to strengthen rural Amtrak service and hold the Trump Administration accountable for attempts to gut funding for the Empire Builder Line. (Big Sandy, Mont.) - After a weeks-long effort, U.S. Senator Jon Tester has successfully pushed the U.S. Department of Agriculture (USDA) and U.S. Customs and Border Protection (CBP) to allow Montana producers to import hemp seeds from Canada-just in time for spring planting. Thanks to Tester, the fight for transparency continues and the public has a champion for their right to know about election spending. Senator Jon Tester of Montana, the ranking Democrat on the Senate veterans committee, complained that Congress had been "left trying to figure out why the V.A. is taking things in a different direction than what Congress intended."